Primitive Camping is available on Highway 49. Pack your tents, coolers, fishing poles, bikes, canoes, and kayaks and get ready for a wonderful, adventurous stay in a natural environment. Explore our nearby restaurants, shops, and festivals while you take in Medicine Creek’s water views. No reservation accepted. Spots are on a first come, first serve basis. Permit Required. Download, print, and complete information on permit and sign (see application below). Fees may be paid at Town Hall or The White Buffalo Trading Post in Town Center of Medicine Park. Tents/Campers are permitted in designated site areas only. No more than 2 tents/campers on each campsite. Parking of vehicles in designated parking areas only. Campfires are permitted in designated fire pits only (within fire ring). Bring your own firewood; scavenging of campgrounds is not allowed. Use caution when using camp stoves and grills. No open grills or campfires during a fire ban. No swimming in the creek area adjacent to the campgrounds. Fishing permitted with a valid and current state license according to state and federal laws prescribing open and closed seasons for fishing. Children under the age of 16 do not require a permit. 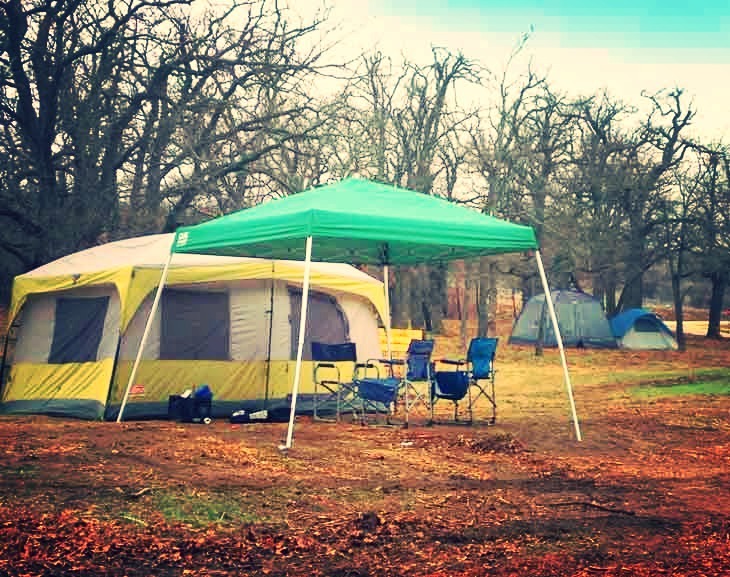 Keep your campsites quiet after 10pm on weekdays and 12 am on weekends. Clear site of all trash before you leave and place in trashcans. Campsite must be vacated by 3pm. Town Notices are Updated Periodically, to view them click here.